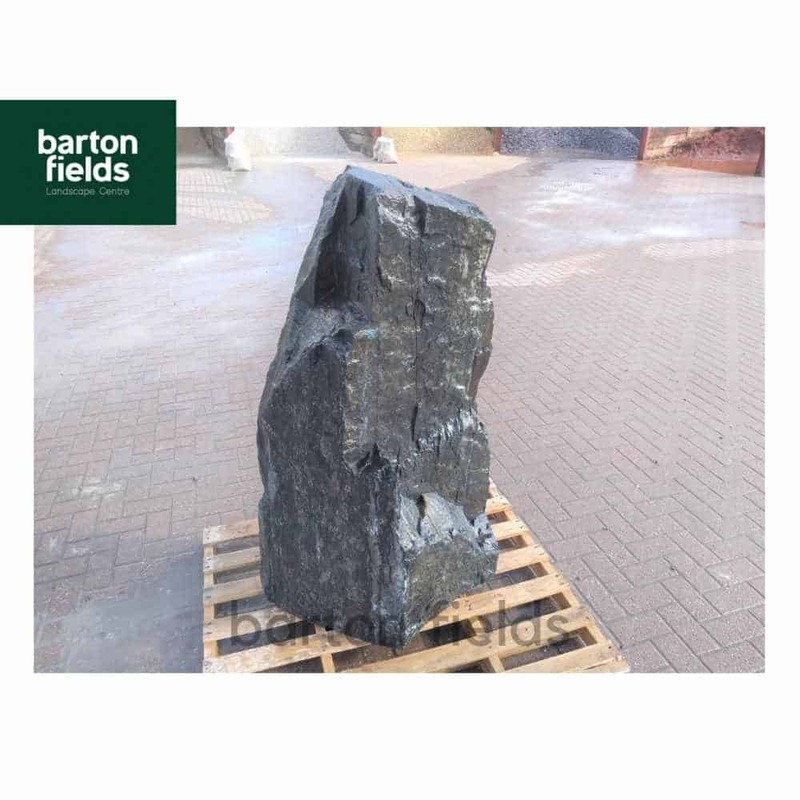 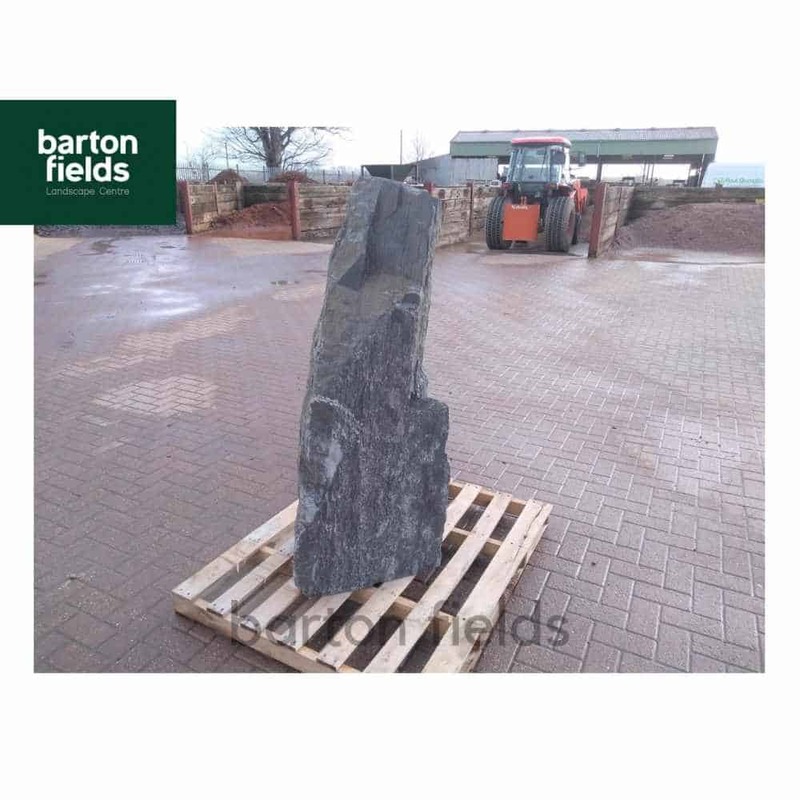 Natural Blue Slate Standing Stone. 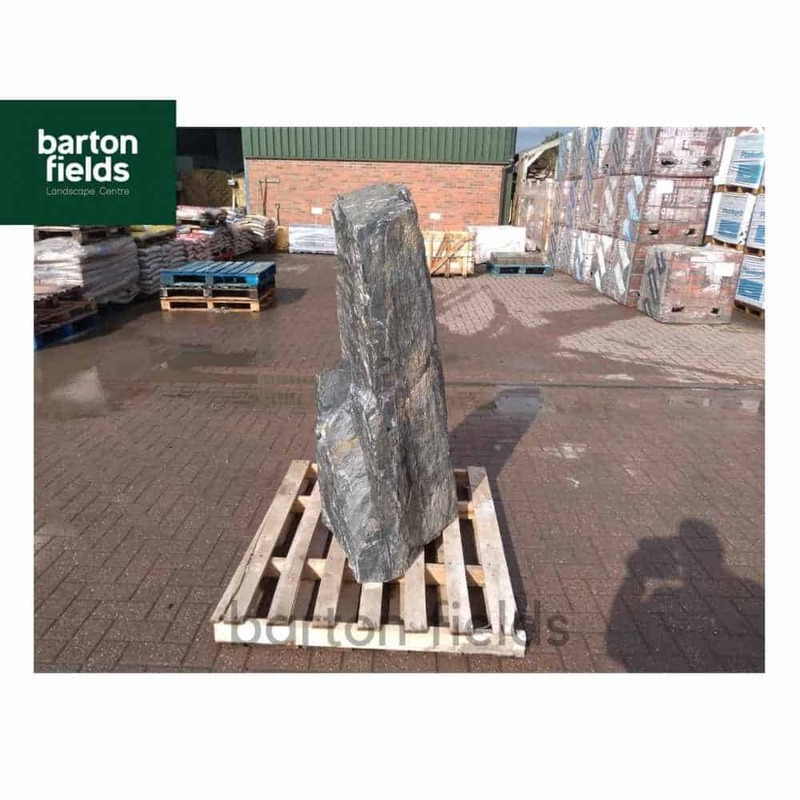 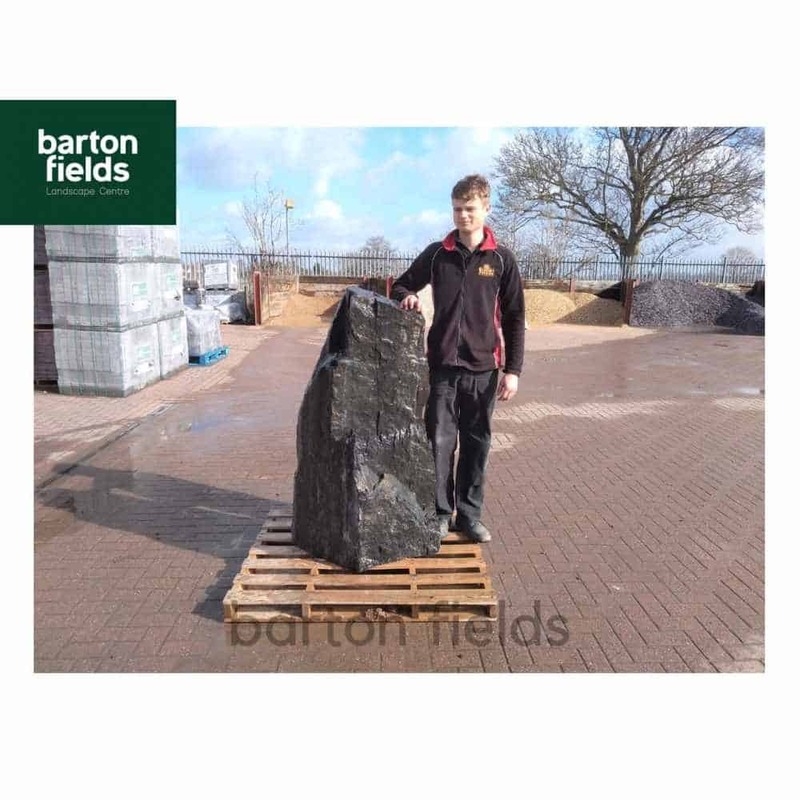 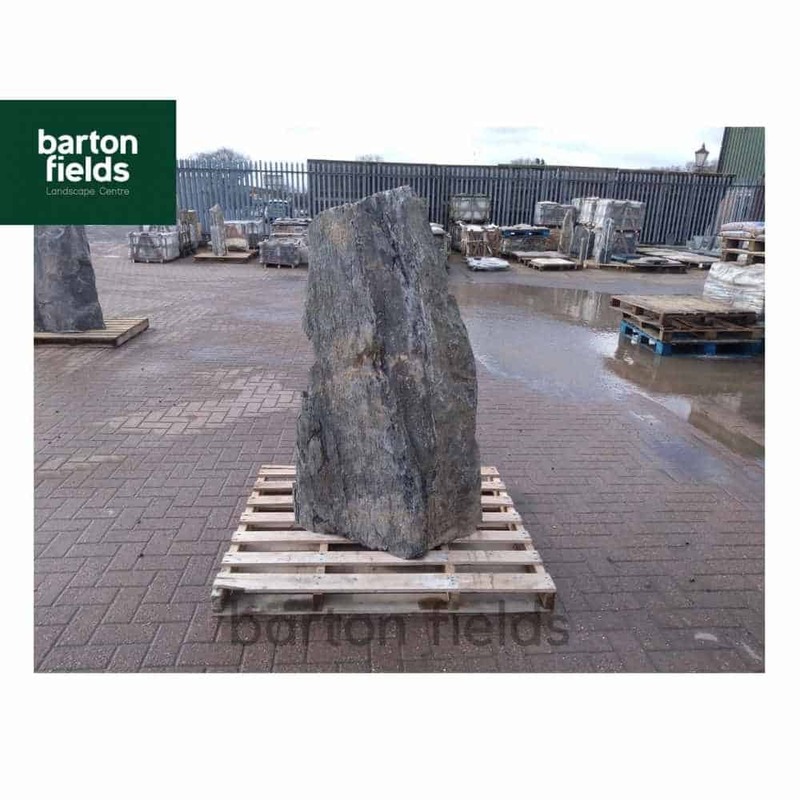 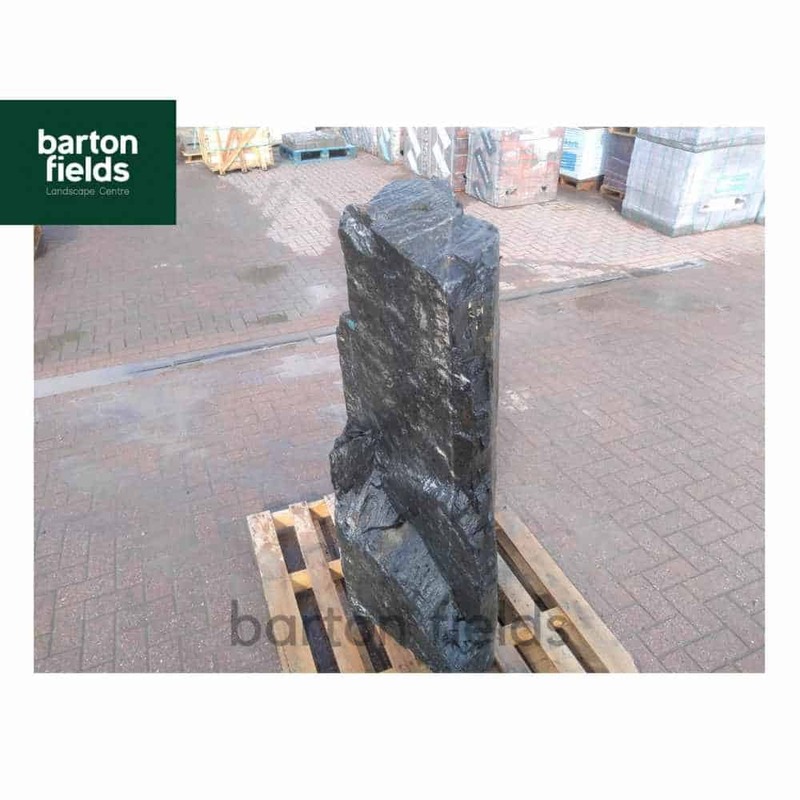 A beautiful Blue Slate Standing Stone Monolith Feature that will enhance any garden both traditional or contemporary. 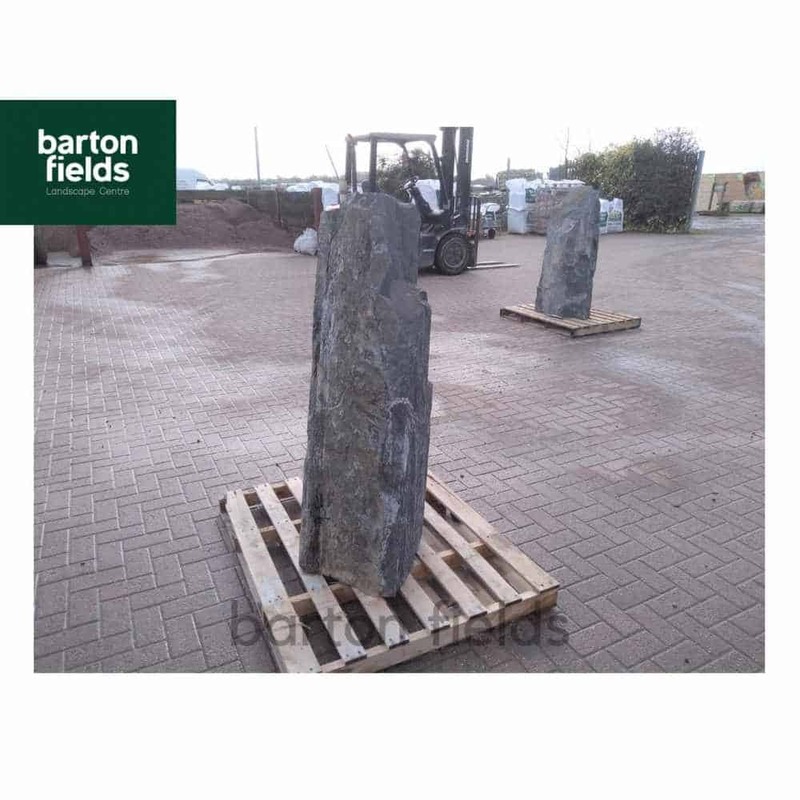 Each Standing Stone is unique as is the one featured in the photographs. 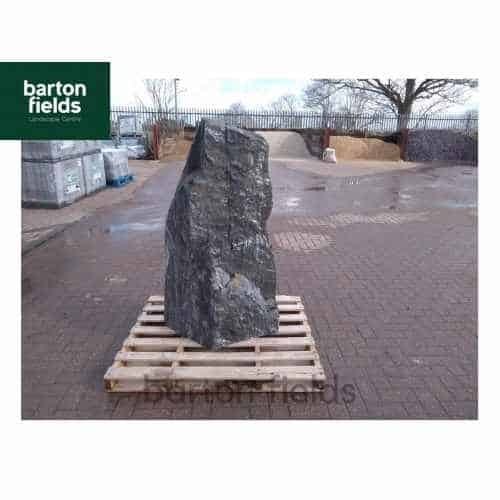 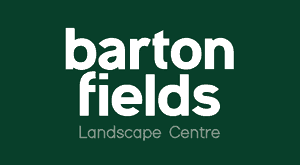 This stone is undrilled and therefore is not suitable as a water feature as it stands.